When we introduce a timeline into our fat-loss quest, things can quickly get tricky. "How do I lose weight for health?" is a very different question than "How do I lose belly fat in two weeks?" But television and the popularity of drastic stories sometimes alter our perception of what is realistic and sustainable. To add to that, our "more is better" mentality often tells us that if removing 300 calories from our daily nutrition leads to a small amount of physique change, then imagine what taking out 600 or 1000 calories can do! In reality, nothing could be further from the truth. Cutting your daily calorie intake too low (for example, under 1200 calories) brings lots of risk and little reward. Yes, there are healthy ways to lose fat faster, but they are most effective once you have the basic healthy behaviors mastered first. Without those behaviors nailed down, if you're hungry all the time, are ruled by cravings, and have no energy, the chances of you maintaining your diet are minuscule. You may lose what you want, but as soon as you go back to eating your normal foods in the normal amounts, you'll likely regain all you've lost, and in some cases add on an extra few pounds. 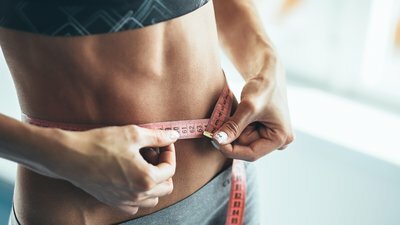 Complicating things even more, research has found that repeated cycles of loss and gain end up making it harder to lose pounds and easier to put them back on, as Layne Norton, Ph.D., explains in the article "How Your Fat-Loss Diet Could Be Making You Fat." 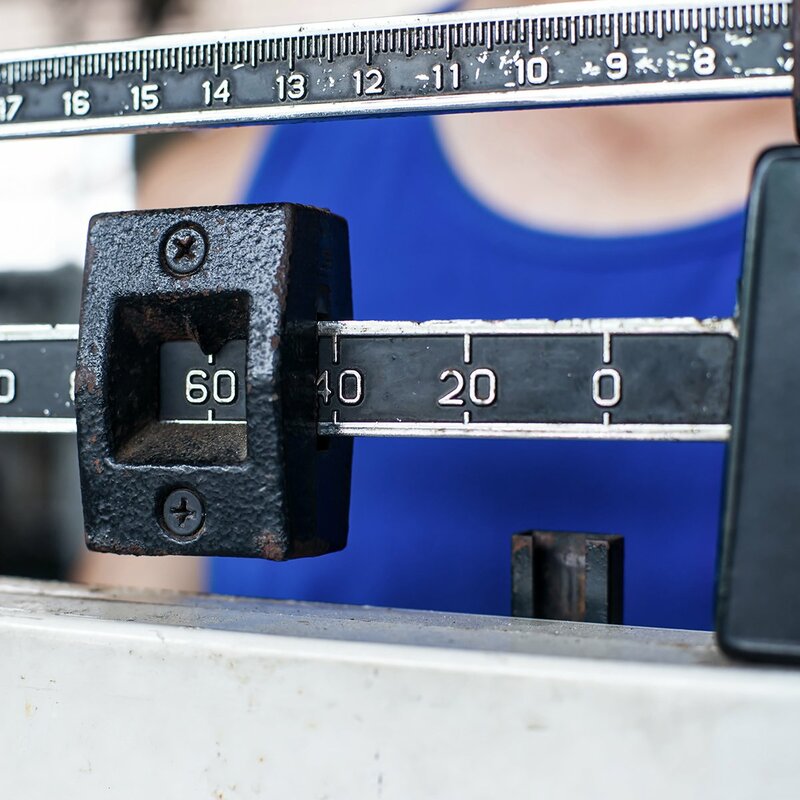 This "yo-yo" style of dieting may damage your metabolism, leading to a slower resting metabolic rate—meaning the amount of calories you burn during each day. It's far more likely you'll have success if it comes off slowly—particularly when it comes to stubborn belly fat. And your metabolism will end up working with you, not against you. This doesn't mean that there's nothing to be gained by doing a fat-loss focused workout program that only lasts a few weeks, though. On the contrary, as fitness coach Sohee Lee writes, many researchers believe just three weeks is enough time to create lasting healthy habits. Any of the three can be the start of something great. And with a dual focus on nutrition and training, they can help you build a foundation that compounds over time. Following a short-term plan like these can also help give you a finite time to focus on getting your nutrition nailed down, and on determining what fat-loss supporting supplements will work for you. The best natural weight-loss supplements and weight-loss shakes can help you get the most out of training and see enough results during a program to keep you coming back for more. To learn more about fat burners and weight-loss supplements, check out the article "The Complete Guide to Fat Burners."